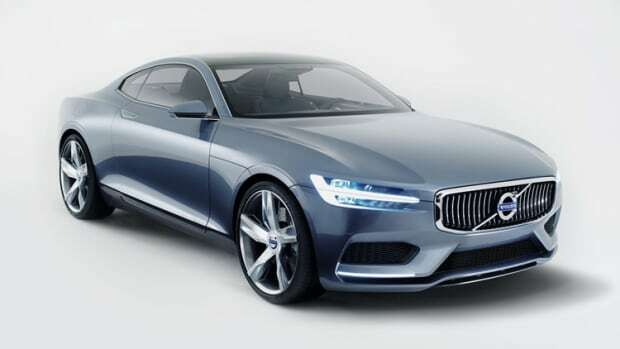 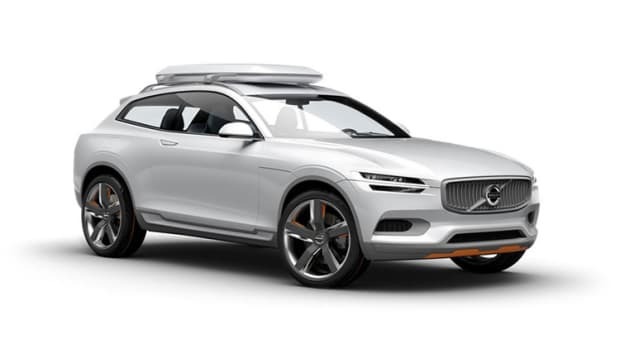 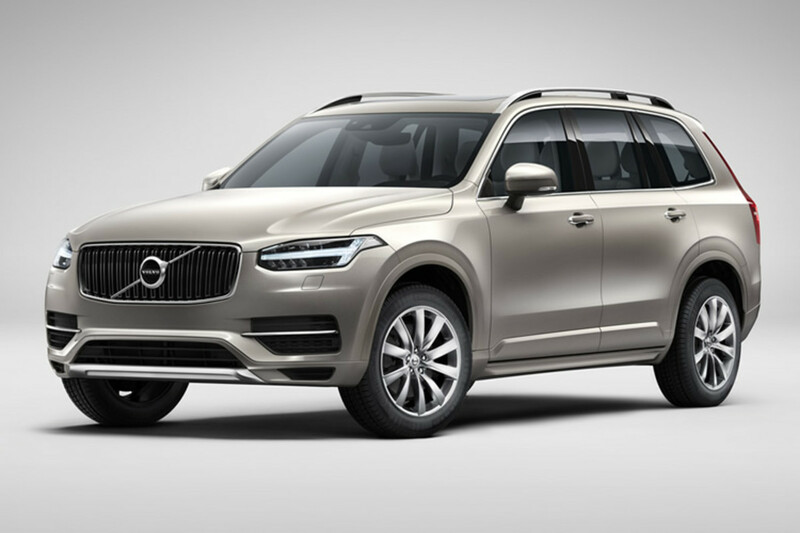 Volvo&apos;s got some big plans for the brand and to get things going they&apos;ve unveiled the brand new XC90, the first of many launches that will jump start a whole new design and direction for the respected Swedish automaker. 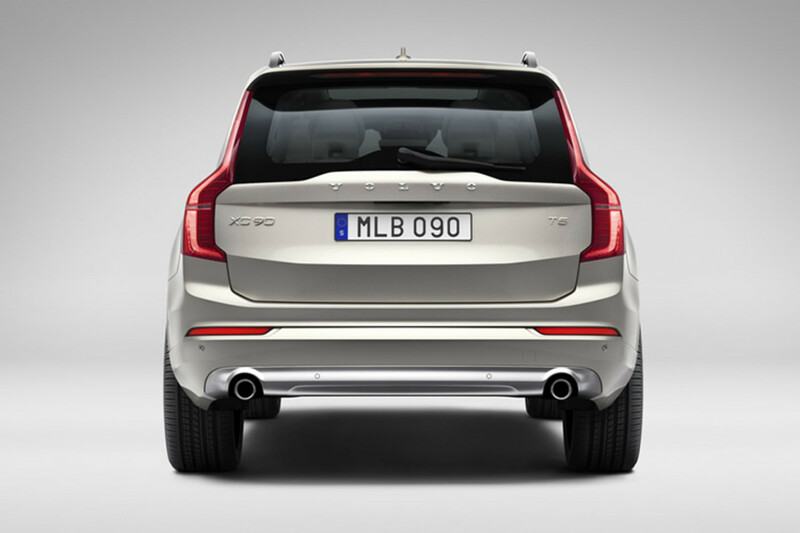 The new design language is confident yet perfectly Swedish in its minimalism. 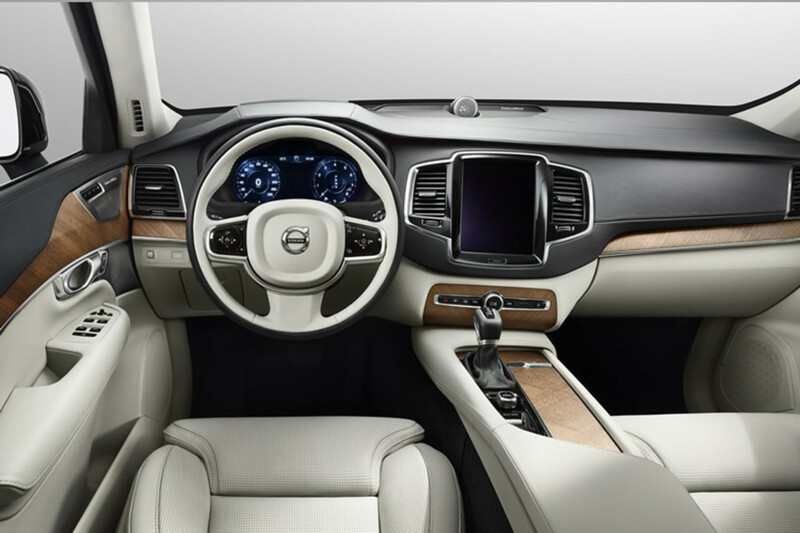 Inside is a sleek new interior that truly shines while their competition continues to add more buttons and excess whereas Volvo takes the less is more approach and delivers one of the most elegant cockpits in its class. 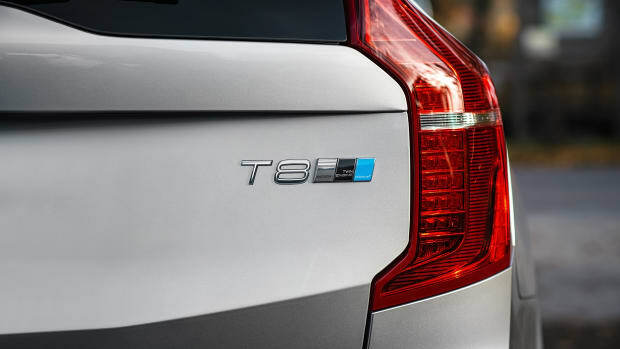 Under the hood is a 2.0L turborcharged engine in the entry-level AWD model while the flagship gets a 400-hp plug-in hybrid. 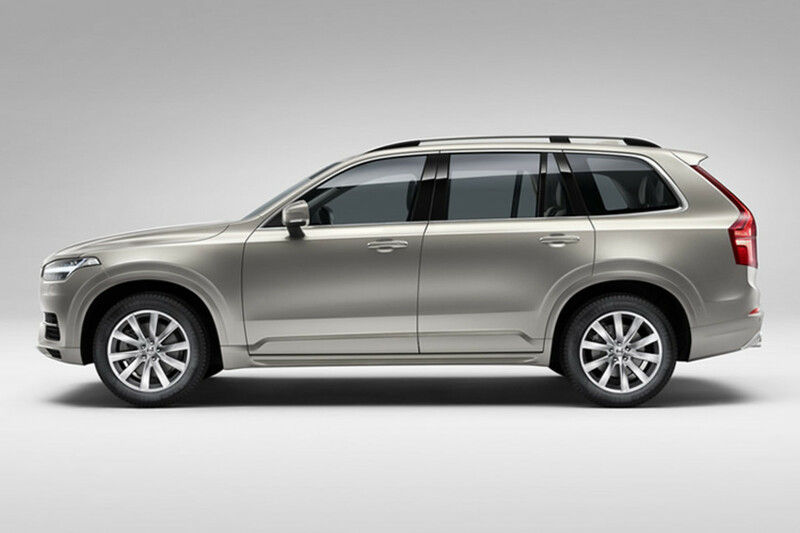 When it comes to features the new XC90 will have the latest and greatest safety technologies, powerful Bowers & Wilkins sound systems, and a tablet-based center console where all the in-car controls are available with just tap of the finger.